Tottenham’s next clash is against Watford in the Carabao Cup as we play at Stadium MK. 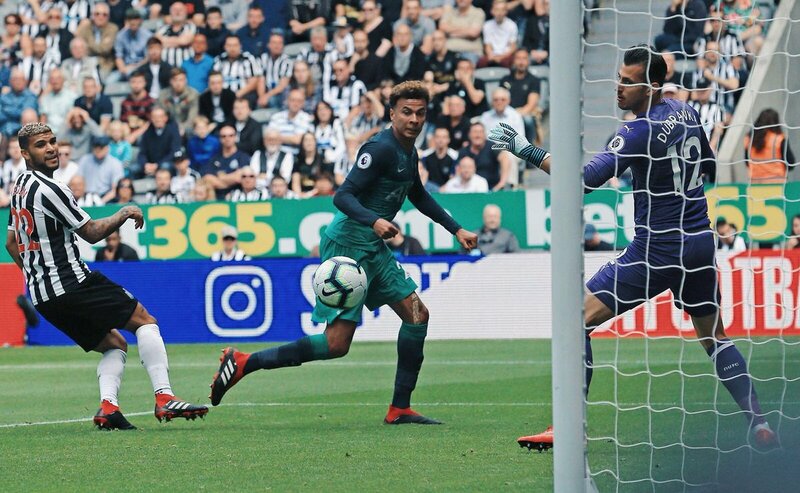 The ground was selected after Wembley was unavailable on the date of the game and Spurs should come in with high spirits after their 2-1 win over Brighton. The win over the weekend stopped our run of three consecutive losses. However, another win cannot be taken for granted, given that we lost to the same opposition a couple of weeks ago. Tottenham must also have one eye on the Premier League game against Huddersfield later in the week and here is our predicted line-up for Mauricio Pochettino’s side. 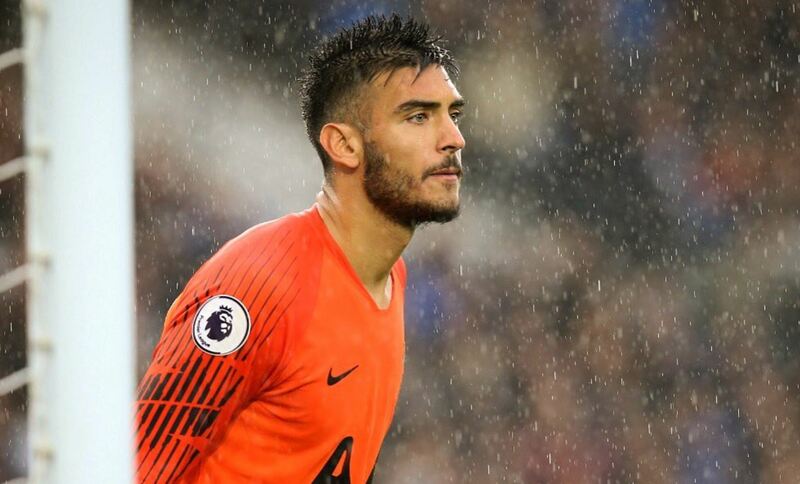 The Argentine was decent between the sticks and should continue in goal as Michel Vorm has a slight injury. The former PSG man didn’t play in the win over Brighton and should get a start in place of Kieran Trippier. Sanchez was another player who did not play against the Seagulls but he must be at his best if we are to win over the Hornets. It is a tough call between Vertonghen and Toby Alderweireld but Jan just gets the nod ahead of his Belgian teammate. Davies didn’t play on Saturday and Pochettino must rest Danny Rose ahead of our clash against Huddersfield. The youngster didn’t start the game against Brighton and should be one of our two central midfielders in this clash. 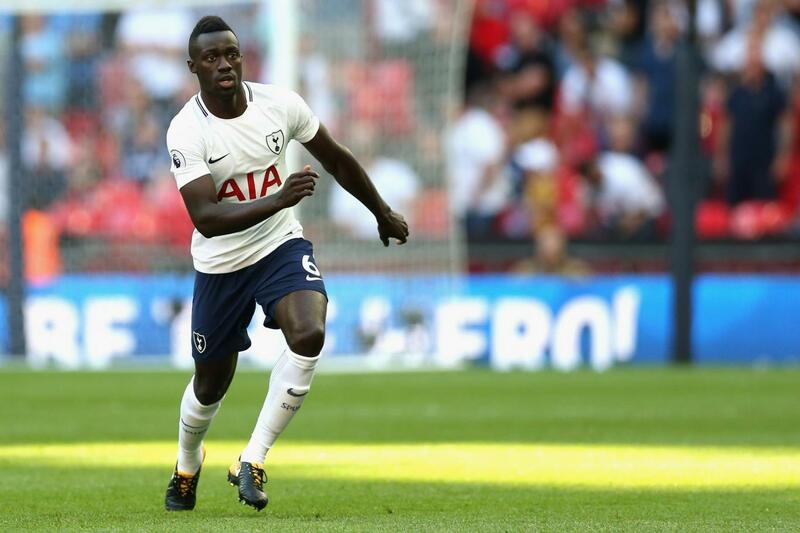 Wanyama needs minutes under his belt and this is the best opportunity for the Kenyan to showcase his fitness and abilities. The Argentine had an instant impact as he scored a goal coming off the bench. And Lamela should start the game against the Hornets. Alli must be back to full fitness as he came on as a sub in our last game. We need the Englishman to do well since his form hasn’t been great this season. Another player who hasn’t been at his best this season, the South Korean has to pick it up to keep his spot on the team. 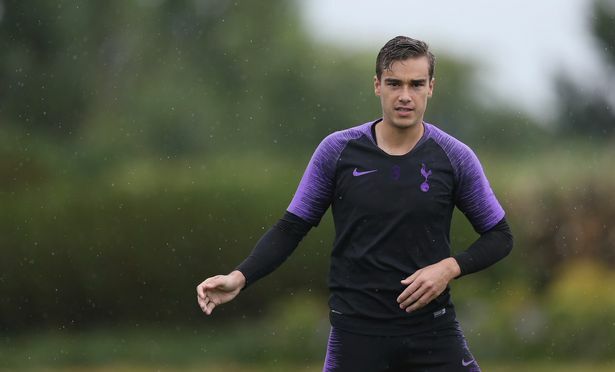 Harry Kane needs a break and even though Llorente hasn’t seen a lot of game time, the Spaniard must start at Stadium MK.